Gerry Maguire is homeless, and he is confused. Staff are “brilliant” at the dorm where he sleeps at the moment, but it’s a night-time-only hostel, he says. He wants to get into a hostel with 24-hour access and support, so he can get his life back on track. But it’s unclear to him when that will happen. 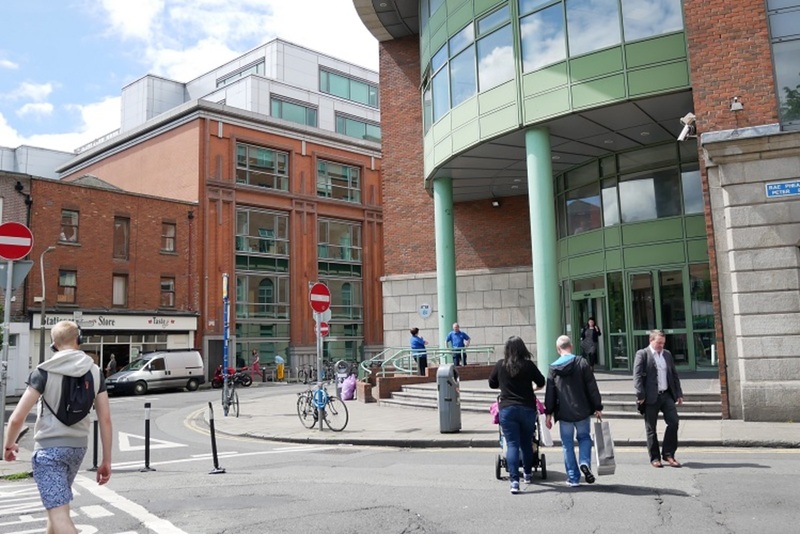 He went in to the Central Placement Services of Dublin Regional Homeless Executive (DRHE) to see where he was on the list for a 24-hour bed, one of the beds that would mean he wouldn’t have to leave each morning and wander the streets. “I’d been told there was six people in front of me, then I went back in again and they said I was thirteenth,” he says. He can’t understand how the system works and why he is moving down, instead of up in the queue. 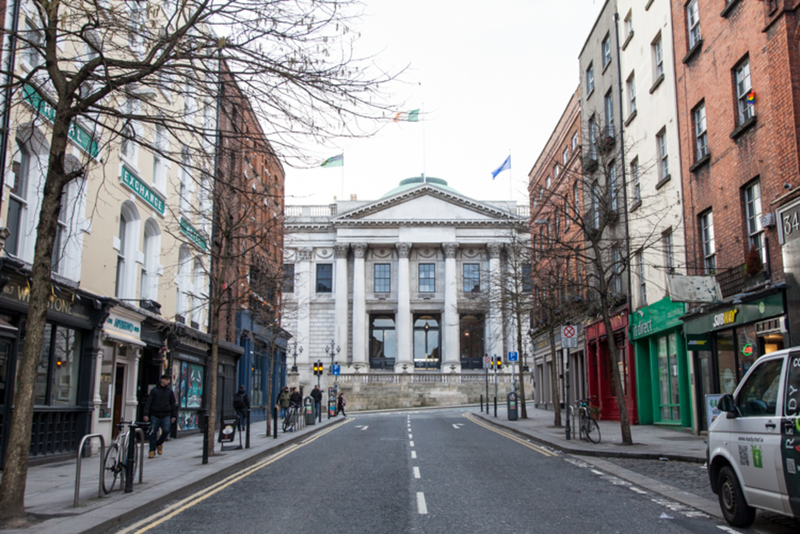 A spokesperson for the DRHE said that “Dublin’s emergency accommodation services are configured and provided on the basis of the level of presenting need”. But homeless campaigner Father Peter McVerry says lots of homeless people are confused by the system – as he is himself at times. “You have people ringing up every night trying to get a bed for months on end, the whole system is completely dysfunctional,” he says. He thinks that the beds – which are used for single people who are homeless – are rotated to different people through the phone line, to mask the fact that there aren’t enough beds. There seem to be three different kinds of beds that you can get at the moment for single people who are homeless. The first type are one-night-only beds allocated via the freephone. Then, there are the rolling beds that can only be used at night but are booked for a week at a time. Finally, you have the much-sought-after 24-hour beds, which are allocated for six months. These are the gold dust, accessible both day and night, closer to a home. In the last quarter of 2016, the DRHE placed 1,155 homeless people in night-time-only beds, according to its report for the period. Of that number, 537 of them had support plans, which suggests that they were not newly homeless. The DRHE spokesperson was unable to clarify how many night-time-only beds including both one-night and rolling there are in the system, though. Some have asked why single people who are homeless still have to leave in the morning – especially when they are in the rolling beds that are booked for several days at a time. “Effectively a roll-on bed is a permanent bed. It’s the same as a six-month bed, so why can’t you stay there during the daytime?” said Fr McVerry. It is cheaper to provide just night-time-only accommodation, as fewer staff are needed and those hostels don’t have to provide an evening meal, said Fr McVerry. His theory is that by having some one-night-only beds that are allocated to different people each night through the freephone, it can mask the lack of beds. “The official line is that there is a bed for everybody,” says McVerry. “But if you suddenly converted all the existing beds into 24-hour beds, that wouldn’t even take everyone who is long-term homeless,” he said. “And if you did that there would be no emergency accommodation left, so everyone who rings up would have to be turned away, and that would force them to admit that there aren’t enough beds,” he says. The DRHE spokesperson gave a different explanation. One-night-only beds are “a harm-reduction measure ensuring that persons have access to night-time only beds so that we can reduce the number of persons who rough sleep”, she said. The spokesperson said that best practice is to have a mix of both one-night-only and 24-hour beds. The main problem is the lack of beds, says Mike Allen, director of advocacy at Focus Ireland. He says that when there are complaints about the freephone system, it is always when there is a lack of beds. “Part of it is the belief that if you make it difficult to engage with the homeless system, you will get rid of a significant number of people,” he says. But if it was all very easy, then more people would want to access it. Allen says that often hostels start as night-time-only and then over time they are converted to allow 24-hour access. The charities that run hostels are constantly advocating for this to happen, he says. Both McVerry and Allen say that the major advantage of the central placement service, which operates through the freephone helpline, is that all the available beds are filled. People should have wrap-around services, such as an assigned key worker and access to medical care and other essential services, the only way they will get these services is by accessing the longer-term beds, he says. “I do think that people are falling through the cracks a lot quicker in the one-night-only beds,” Flynn says. It seems that we have a lot of night-time-only beds in Dublin when compared to other places of a similar size. Glasgow is smaller than Dublin, but has a significant homelessness. There are around 2,000 people in emergency accommodation in the Scottish city, according to Ione Campsie, the press officer for Glasgow City Council. That figure includes families, but “the vast majority of these are single people”, he said. Glasgow City Council provides around 1,500 self-contained units, which are temporary furnished flats. Another 500 people are placed in hostels run by the council and by charities, and each of these provides homeless people with their own room, he says. Until around 2007, Glasgow City Council ran three large hostels, each of which accommodated around 200 people and provided them with individual rooms, says Campsie. “We certainly found that that exacerbated the problem. You might go in with an alcohol issue and come out with drugs and alcohol issues,” he says. 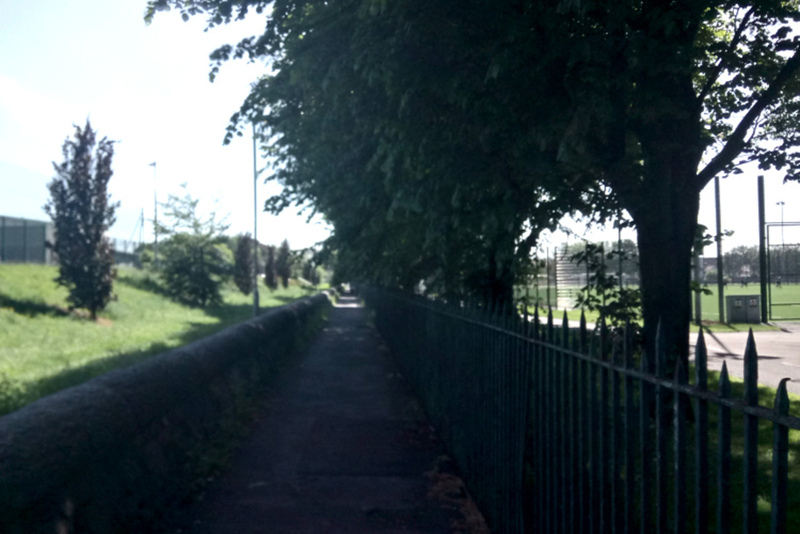 They were unpleasant places for the vulnerable and were “Dickensian”, according to Campsie. So the council decided to move towards self-contained units, made up of a mix of private-rented and social housing. “Since the large-scale hostels closed, and combined with housing options, the number of repeat homeless presentations is in long-term decline,” he says. This is where the DRHE would like to get to too, according to its spokesperson. “Our temporary accommodation capacity has increased to meet rising demand. We continue to work hard to advance ‘housing-led’ solutions that effectively end the experience of homelessness,” she said. The Department of Housing Press Office said it couldn’t comment on the prevalence of night-time-only beds – and referred questions back to DRHE. 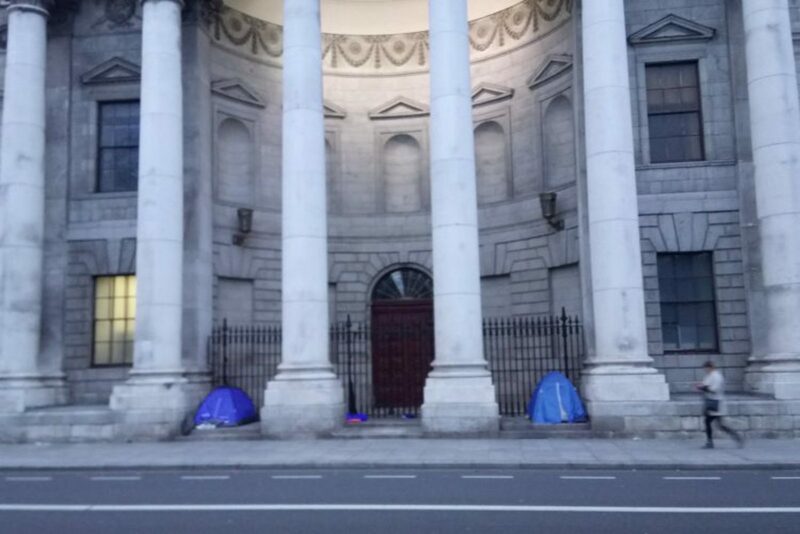 “They have overall responsibility for the co-ordination of homeless services in the Dublin area,” said a spokesperson. But he didn’t answer a question about whether night-time-only beds are preferred to 24-hour beds because they cost less in the short term. The simplest things can be harder for those in night-time-only accommodation. He walks around a lot of the time, and heads to the Capuchin Day Centre for meals, he says. That’s where he is now, sat around a table with four other men who say they too are in night-time-only accommodation. “It’s an absolute scandal the way the state are treating homeless people,” says Darren Delaney, a tall young man. Delaney says he is currently trying to secure a rolling bed, one that will mean he doesn’t have to call the freephone each day. The pressure to get through when it is time to call is enormous.